BiBa Crafts: Love owls? Must try! 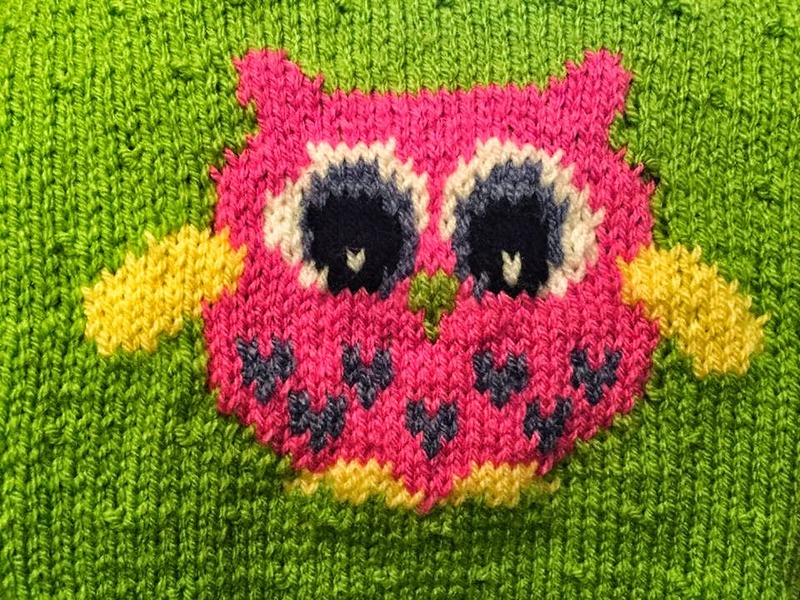 So amazing and colorful owl knitting charts! 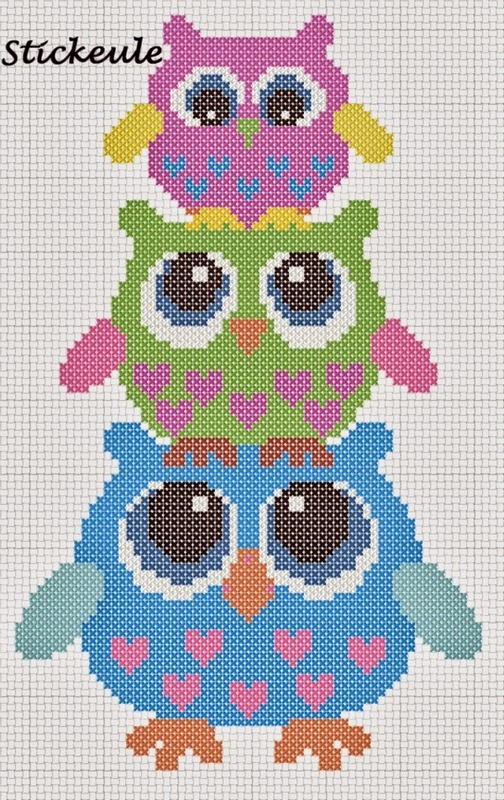 It would be very sweet to use all three owls for all family and if you love knitting just do it!